There's lots for children to see and do in Paris—including great museums! Kids might enjoy seeing Penelope Cruz...in wax at the Musée Grevin. 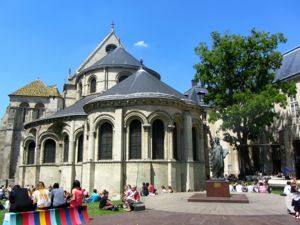 If you're traveling to Paris with children, you'll probably want to take them to the Louvre and the Musée d'Orsay, if only to expose them to the amazing works of art in these two magnificent institutions. But there are a number of museums that are really designed to interest kids and to engage them in hands-on ways. Here are some you might want to visit. 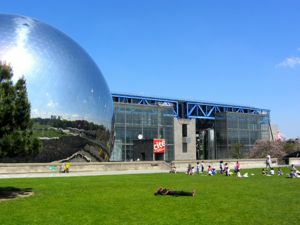 So yes, there are plenty of museums to entertain and educate children in Paris. Visit enough of these and you won't even be tempted to go to Disneyland. Above, La Cité des Sciences et de l'Industrie, Paris. Below, Musée des Arts et Metiers, Paris. 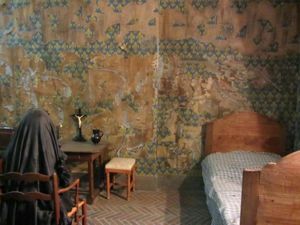 Above, Replica of Marie Antoinette's cell, Conciergerie. 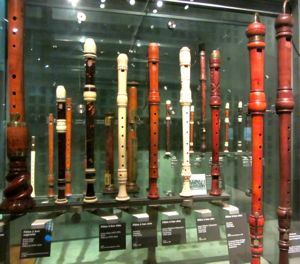 Below, Historic recorders, Musée de la Musique.